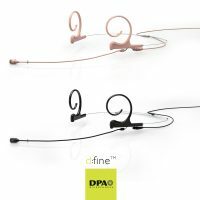 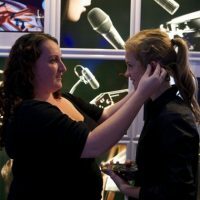 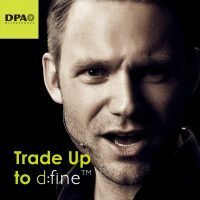 The DPA Headset Microphones have proved hugely successful and now see two new microphones added to the d:fine™ range. 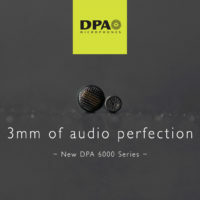 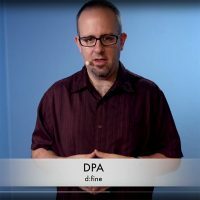 The DPA d:fine™ 66 is an Omnidirectional capsule improving on it’s predecessor, the 4066, while the d:fine™ 88 is the Directional version taking over from the omnipotent 4066. 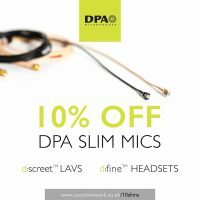 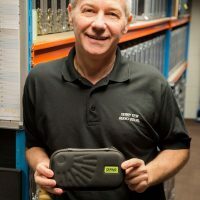 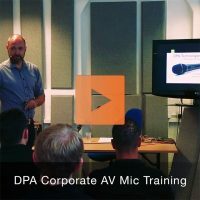 DPA d:fine headsets are resiliently standing up to the rigorous tests put upon them in the education arena, providing UK schools with the added toughness required for their productions.